FACERE is a daycare centre for adults with cerebral palsy. They are over 18 and cannot live an autonomous life or have a job. They need physical, psychological and social care. FACERE offers 30 people the opportunity to live in the centre. Five more people come everyday from outside to take part in the activities proposed by the centre. The centre was originally created by parents of people with disabilities and is the first of its kind in Belgian society. Two teams work together everyday to allow residents to express themselves and participate in different activities aimed at increasing their well-being and their independence. 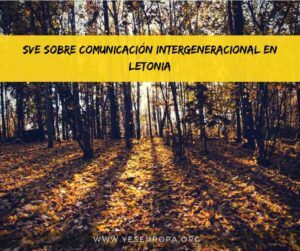 The staff is composed of different workers, among which are counted social workers, speech therapists, physiotherapists, a nurse and a psychologist. We are all working towards the same goal: autonomy, independence and the well-being of the residents. 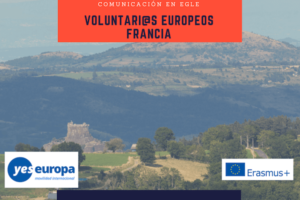 FACERE has been collaborating for six years now with Javva asbl, the coordinating organisation, in order to host EVS volunteers in its structure. 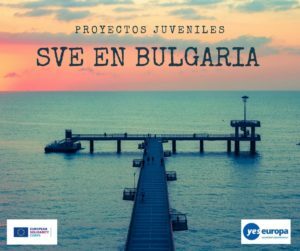 The aim of this cooperation is to bring a European volunteer, may it be with or without disabilities, in the centre so to on the one hand foster human and cultural exchange among volunteers and the residents, and on the other hand to develop new projects in the department for leisure time activities. Between 2007 and 2013 Facere hosted five volunteers in very successful projects: the first one counted on the participation of a wheel chair bound Italian girl while the other involved the hosting of a Turkish girl. Then Facere hosted 2 French volunteers and an Italian volunteer. Facere is a daycare and overnight centre accommodating adults with cerebral palsy. The institution is located at the edge of the Brussels Region in Anderlecht, next to the Erasmus Campus university clinic. The surroundings are very green and with the Anderlecht « sports valley » and the countryside of « pajottenland » just a few steps away there are many opportunities for outings on wheel chair accessible paths. The wheel chair accessible Erasmus metro station on Metro line 5 is nearby and provides a easy means of getting down-town or to any of the various areas on Brussels’ periphery. Facere’s buildings are entirely adapted to be wheel chair accessible in order to give residents and visitors complete autonomy and independence in their movements. The side-walks surrounding the facility are also accessible in order to facilitate visits to the university campus and clinic or the metro. There is a commercial centre one kilometre away. 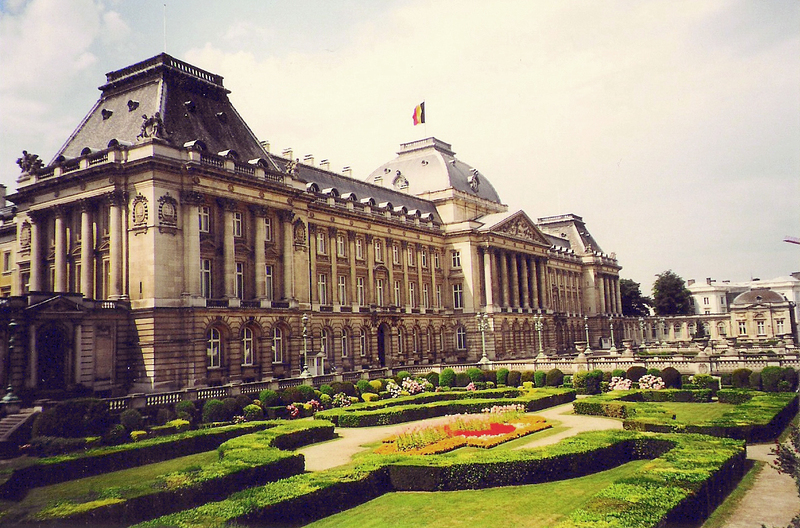 The city of Brussels itself is becoming more and more accessible to those with disabilities and with the help of the kind population it is possible to get around most, if not all, obstacles to visiting the city. 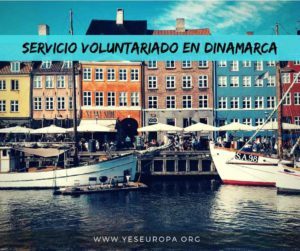 The volunteer will be accommodated in an apartment in Brussels that s/he will share with other international volunteers. S/he may share his/her bedroom with another volunteer. S/he will receive a monthly allowance in order to buy food and also pocket money. S/he will have to possibility to get lunch at the centre. The daycare centre offers workshops in gardening, cooking, carton craft furniture, soap craft, computer science, art-deco, musical comedy, painting, world studies and inter-cultural exchanges, radio, the making of animated films, discussion groups, theatre improvisation, cyclo-dance, etc. as well as various sport activities and cultural outings and excursions. Our residents possess numerous capabilities that evolve and grow with time. We strive to consider them as partners who work with us and contribute to the planning of their day to day lives. It is better to plan with the residents than for them. We encourage the volunteer to work with the team in this way to enrich the lives of both the visitors and the residents. We are sure that the volunteer will be able to give the residents a taste of fresh air from somewhere new and different. In reality the integration of persons with disabilities into Belgian society is still a monumental task and in general residents of FACERE have only a few chances to meet people from outside their family and the FACERE staff. 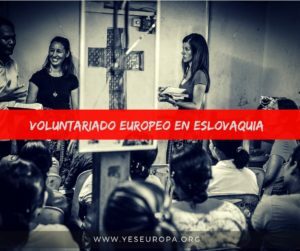 An international volunteer would give residents the opportunity to get to know a different European culture and help open their horizons. The volunteer would thus be integrated into our team of event organizers and quickly be able to suggest new types of activities and participate in their planning. The role of the volunteer will be defined as a “work in progress” according to volunteer’s interest, abilities and integration in the daycare team. 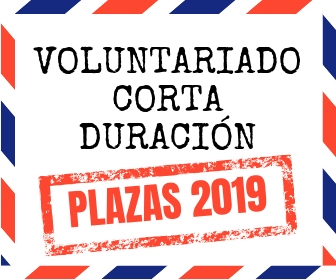 Summarily, the volunteer will work 5 days a week within the range of time of 7:30 – 16:30 with a maximum of 30 hours per week in total and in case of overtime work, there will be a possibility to compensate during the next week or later. S/he will join the weekly staff meeting every Tuesday afternoon. Two time slots are foreseen every day (except on Tuesday afternoon) from 9:30 to 12:00 and from 14:00 to 16:00. The remaining time is dedicated to meals and individual support to residents. The volunteer will be invited to take part in different activities by putting emphasis on dialogue and exchange with residents. Then s/he will be invited to propose a workshop or a personal project that s/he will carry out with the support of the educators of the centre. Evaluation and monitoring meetings will be regularly organized in order to follow the progression of the volunteer. 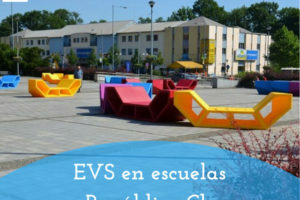 The project description can be found in the EVS database and is accessible to the general public. Once hosting becomes a possibility we will share more information with our European partners and those who have expressed interest in the project. We ask all candidates to send a CV with cover letter and to fill out a questionnaire created by Facere and JAVVA. The purpose of the questionnaire is to clarify the volunteer’s motivation in applying for this position and to determine their comfort with sharing living space with others and with those with disabilities. It is also very important for those wishing to participate in EVS at Facere to be both informed about the realities of living at the Centre, its objectives and the profile of its residents, as well as interested in the difficulties and questions regarding the accompaniment of handicapped persons that are often quite heavy. The responsible persons of the sending and coordinating organisations must carefully evaluate the candidate’s motivation and ascertain their ability to deal with the often perturbing reality of working with those with disabilities. For the volunteer’s experience to go as well as possible it is important for the volunteer to be sincerely interested in and understanding of the difficulties associated with living with a handicap and capable of working in this sort of environment. The risks associated with this project can be classified into different categories, for each of which we have created a strategy to pro-actively prevent difficulties and respond to any crises that arise. • One risk frequently encountered by interns, volunteers and even professional employees is failing to strictly enforce limits to what they will do and thus allowing residents to demand too much of them. Asymmetric relationships can also complicate things. Because the volunteer will not actually be living at the centre, one aspect of this risk is already limited. There will also be a workshop to prepare the volunteer during the first phase of contact with the personnel. The employees will also provide advice regarding any issues they observe or which are unearthed through the regular evaluations. If necessary psychological support will be available. • There is also a risk of isolation of the volunteer outside planned activities at the centre. 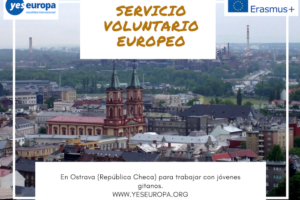 We hope to prevent this by providing information about the practical, social and cultural aspects of life in Brussels so as to allow the volunteer to easily integrate into life in the city. Informal contact with the professional team will also provide opportunities for meeting new people and discoveries outside of the official limits of the project. • The risk of loss or lack of confidence in the success of the project will be reduced because the project is fully supported by Facere’s professional team. The volunteer will be invited to all team event. During the adaptation period of the first few weeks there will be professional supervision. Managers and other staff will always be available to answer questions. A system of evaluation and support will be put in place immediately. Facere will designate one mentor so that the volunteer will always have somebody to talk to and ask questions of. The mentor will have significant experience, professional competence and interpersonal skills. There will also be external support offered by the mentor and the coordinator at JAVVA.